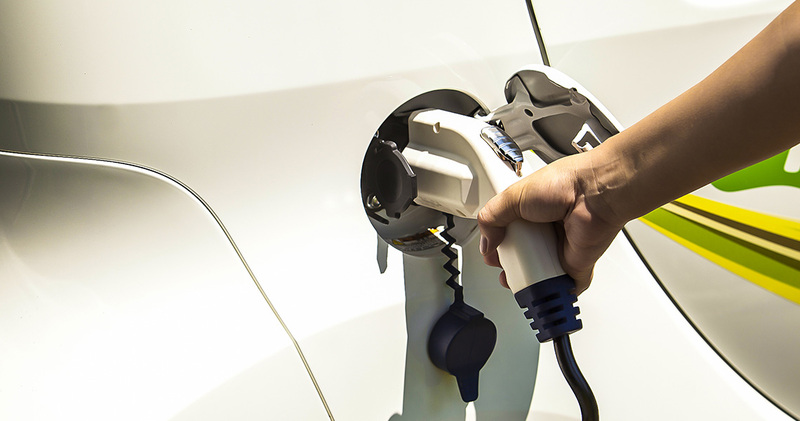 EV charging will create sizeable loads which will have to be supported by own power production systems and will underline the significance of energy storage solutions. EUROSOL has already engineered and installed commercial PV powered EV charging stations that also feature energy storage. We are closely monitoring their performance parameters to thoroughly understand their influence to the overall performance of our systems and integrate our findings in our design process.